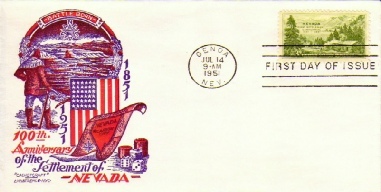 Connecting and supporting stamp collectors, of all ages and interests, in Northern Nevada since 1975. These are all the Post Boys I am able to locate and scan. If you have any missing issue, please contact the webmaster so arrangements can be made to scan those issues. All files are PDF. 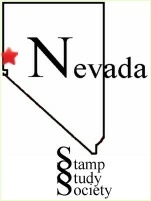 Have fun looking back at the history of the Nevada Stamp Study Society.